A Dubai treasure: The Old Library, Dutac, Mall of the Emirates. 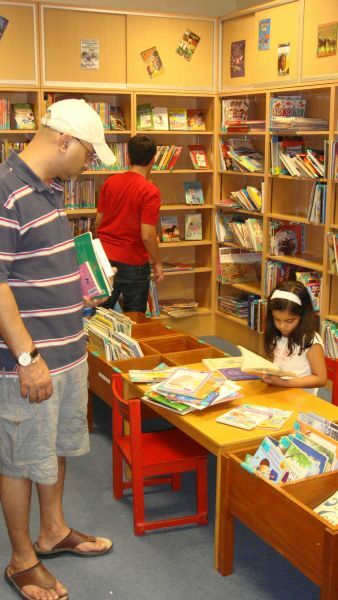 "Dubai's leading English Language Lending Library with over 1800 family and individual members. It is a non-profit organisation which is run entirely by volunteers as a service to the Dubai community." The library as a collection of 19 000 books with a great selection for children. 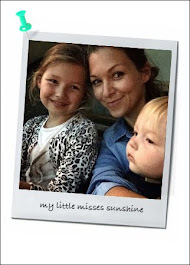 They offer some toddler story time on Sunday morning (check website for details), a book discussion for expat woman and currently a colouring competition. There is something special about libraries, I just really enjoy theme.